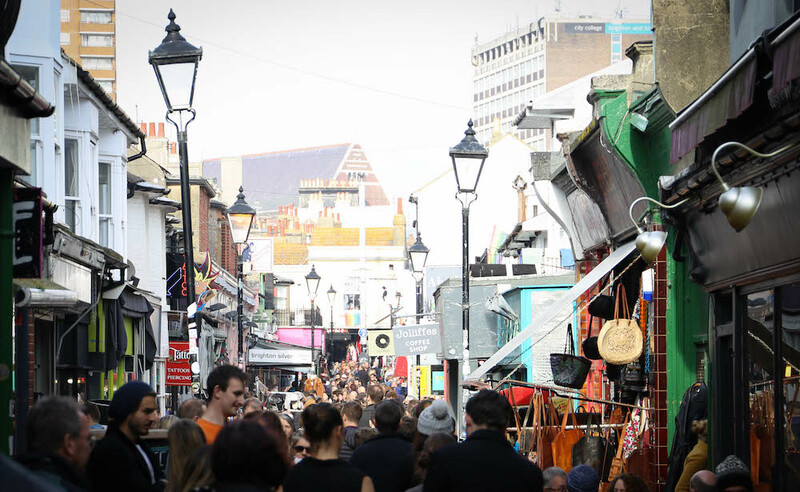 There’s never a shortage of things to do in the city of Brighton and Hove. 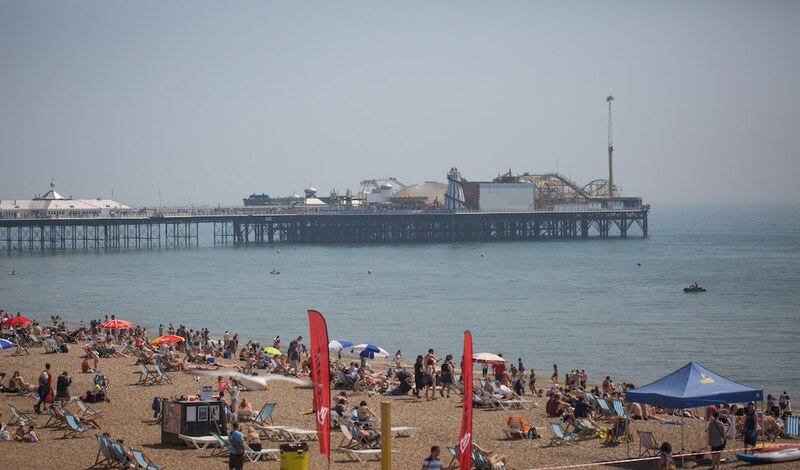 Here is our guide Whats on Brighton. 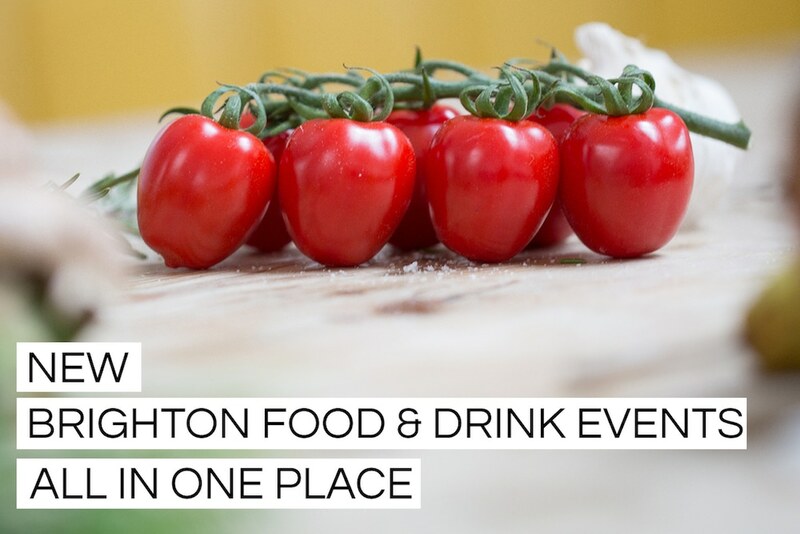 You will also find our Brighton food and drink events page very useful. The challenge, when deciding how to spend your free time, is always about how to collate and narrow down the myriad options available, rather than the opposite issue of trying to find anything to do in the first place. 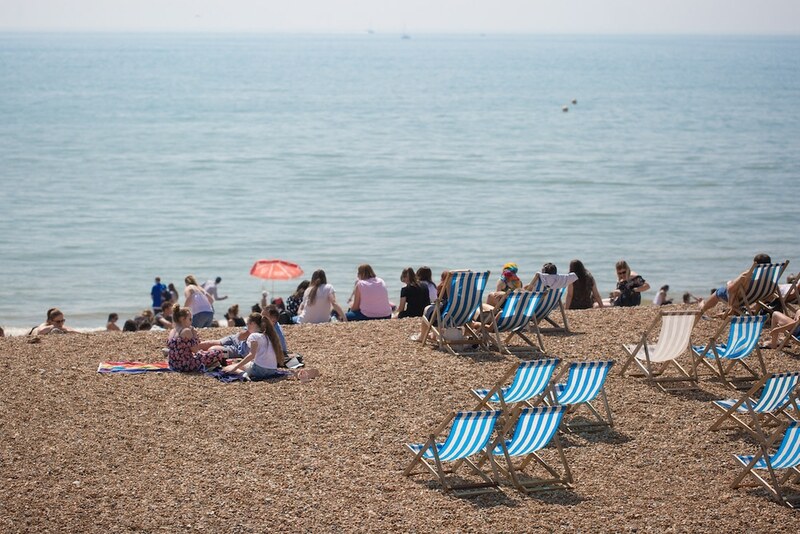 What’s the best and most fun way to spend your time in Brighton? 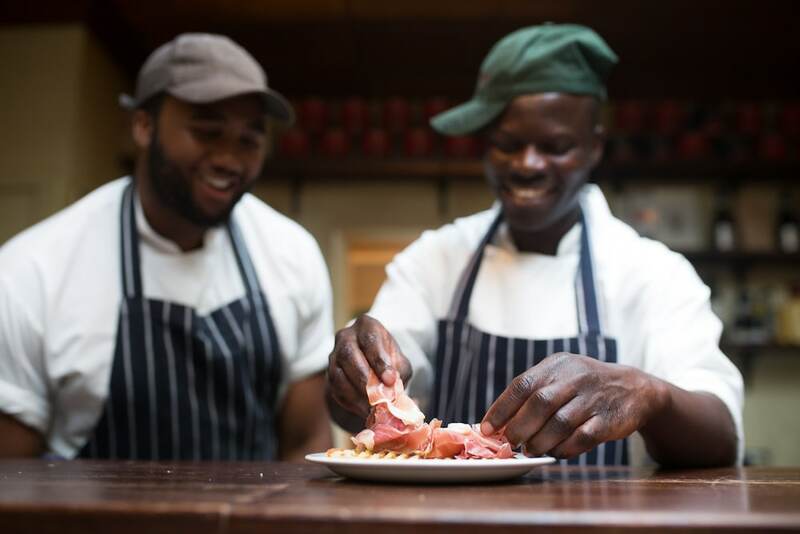 We sympathise with your struggle, as we here at RB go through it too, and the situation always becomes more tricky as the weather warms and the sheer number of options increases accordingly. And so – to help us all work out what’s what, what’s on and what’s the best and most fun way to spend one’s free time (rather than waste half of it sifting through numerous websites, choices and then making a decision) – we’ve put together a month by month food and drink events calendar, which also has an accompanying Facebook page which you can join for the latest updates. On the monthly calendar pages you’ll find details of a wide variety of cool food and drink events, with many that teach you a skill or two to take home. For instance, learn how to knock out a loaf of Sourdough bread with The Flour Pot Bakery; or how to get in on the fermentation fever that’s sweeping the nation by turning your hand to batch-making some spicy Kimchi or pickly sharp sauerkraut with all the reasons give to you as why you should do that in the first place by experts from AlchemyFlow. 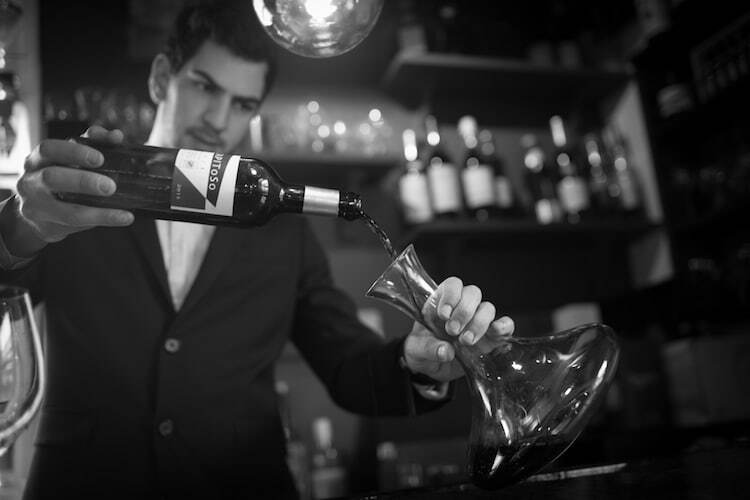 There’s also the Brighton Vegan Summer Festival to look forward to in June, or get yourself down to the very hip and stylish Prohibition era bar L’Atelier du Vin for one of their wine club Sundays. The list goes on. Of course, in addition to pop-up type one-off events, it’s good to mark out your calendars for the numerous regular annual events, plus check on all the main events venue websites. The Brighton Festival (May 5-27) is the UK’s largest annual multi-arts festival and one of Brighton and Hove’s most popular extravaganzas. Brighton Fringe runs alongside the arts festival throughout May. 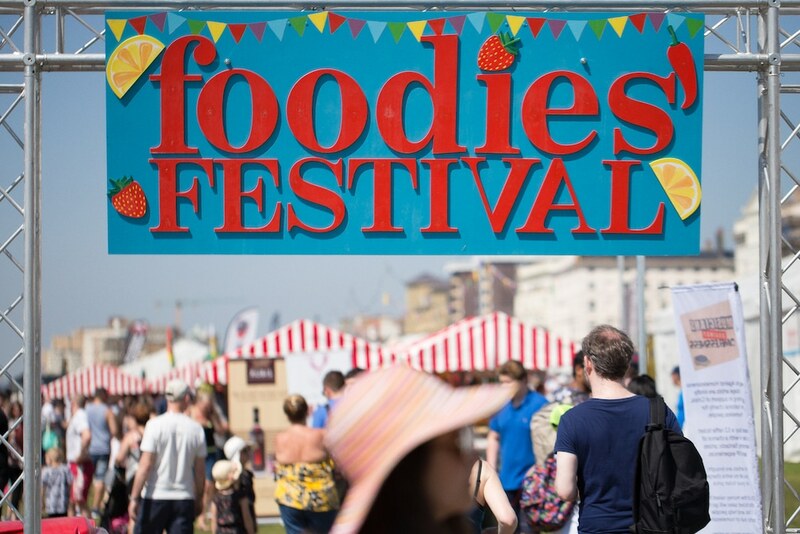 The Foodies Festival (May 5-7) on Hove Lawns happens is a culinary mecca, showcasing the most exciting chefs working on the Brighton and Hove scene and various local food and drinks products. The Great Escape Music Festival (May 16-19) Is hugely popular with music fans. Buy a wristband for the weekend and hop from one gig to another, soaking in the vibes, sights and sounds of live bands playing in various indoor and outdoor venues. 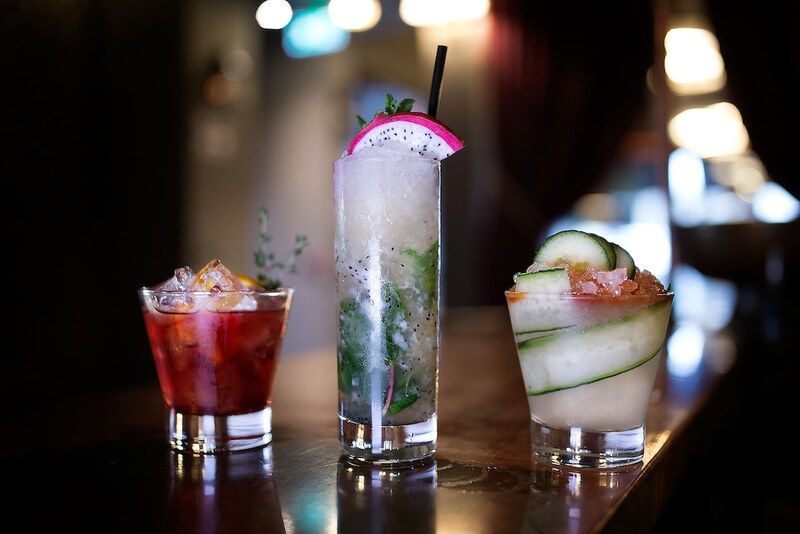 Brighton Cocktail Week (July 6-15), part of the annual series of Brighton and Hove Food and Drink Festival events, is a celebration of cocktails. 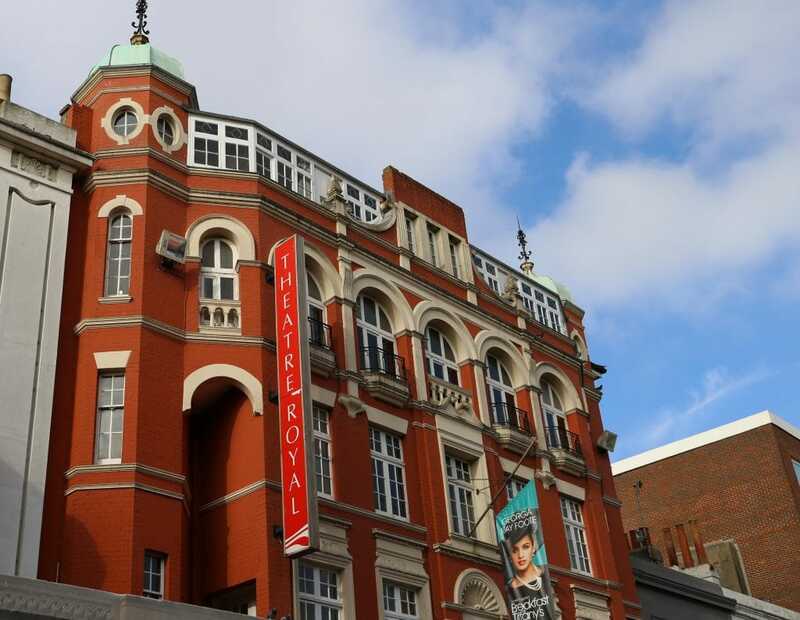 Enjoy various creations for £5 at 30 different venues. Oxfest 2018 (August 3rd-5th at The Sussex Ox just outside Brighton) is an annual music and beer festival in the idillic Sussex countryside. 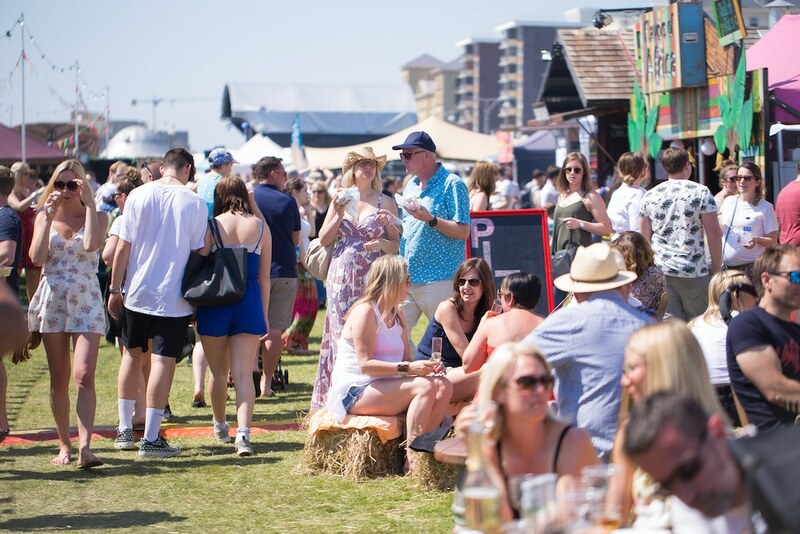 Showcasing over 20 beers and ciders, 15 music acts, 360 views of the South Downs, a BBQ, plus local camping opportunities, Oxfest has all the weekend festival vibes. 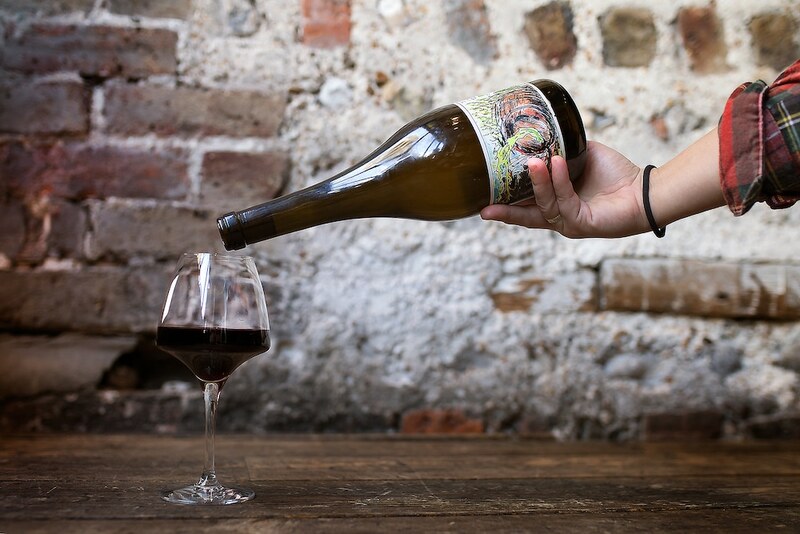 Brighton and Hove Food and Drinks Festival – Autumn Harvest Festival (September 6-16): ten days of different events for food and drink enthusiasts, including chef suppers, collaborations, masterclasses and vineyard tours. Fiery Foods Festival (15-16 September) on Victoria Gardens is a must-visit for anyone who loves chilli, which is offered to you in various sweet and savoury forms. If you have a tongue and tummy of steel, how about pushing the boat out and entering the chilli eating competition?